Mr Christmas has a very special uncle: Father Christmas. But Father Christmas is getting old and slow. So on Christmas Eve, he asks Mr Christmas to deliver the presents. The trouble is, there are far too many presents for one Mr Man to handle. It’s up to Mr Christmas to ask all his friends to help! 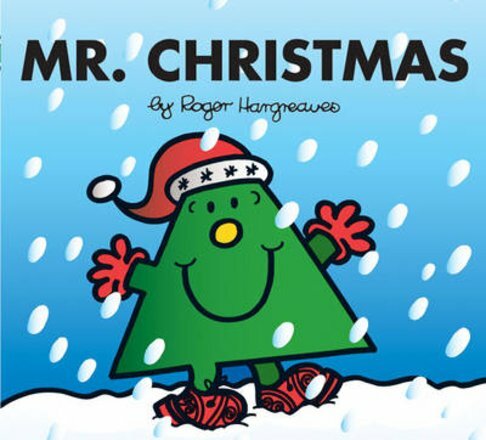 A book full of snow, presents, magic – and all your favourite Mr Men.